Should I make my own video? If not, who should I use to make it? Does it need to feature cats or blenders if I want lots of people to watch it? And what do I do with it once I’ve made it? All valid questions, however, there are two more important questions you should be asking yourself. But before we get into there’s just a few things I’d like to let you know. 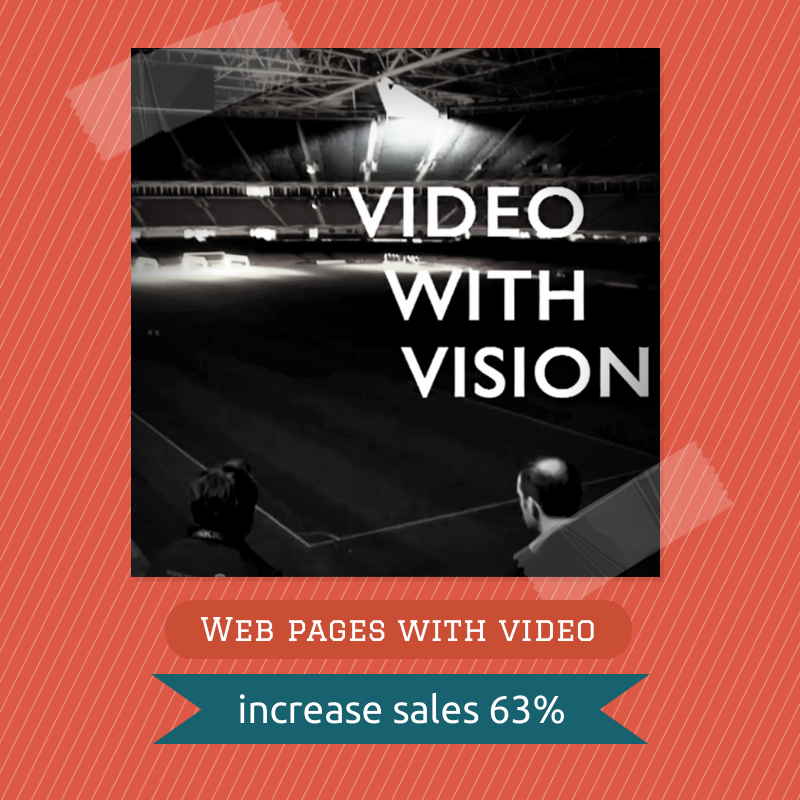 If you’re not already convinced by the power of online video, you need to check this stats out. Enough of the stats – how can YOU get it right with online video (when so many businesses get it wrong!)? Who do you want to watch the video? What do you want them to do after watching it? Won’t be too salesy but focus on the pains that the viewer is experiencing and how you can overcome them.